Hate the smell of stinky unwashed dogs? Personal thought of the blogger: Yes, I hate stinky dog smell. I own four dogs and it drives me crazy when they begin to smell like dogs. So, what do you want your dogs to smell like? Floral, fruity, CK, Channel, anything but the animalistic unwashed body odors of dogs. Well, there is a solution to that. Introducing, a perfect combination for maintenance of healthy skin and great hair. 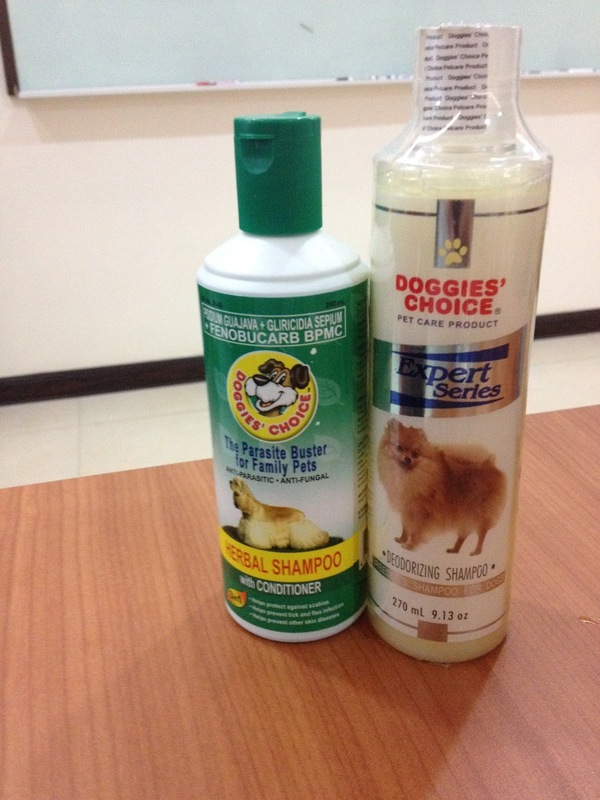 Use Doggies’ Choice Soap and Herbal Shampoo with Conditioner. It has guava, Madre de Cacao, Aloe Vera and essential herbal oils that cure and prevent skin infections. Follow it up with Expert Series Deodorizing Shampoo. The shampoo scent is great and a bit on the floral side. It will remove any foul odors on your dog’s hair. Thank you for reading our Perfect Combination series. 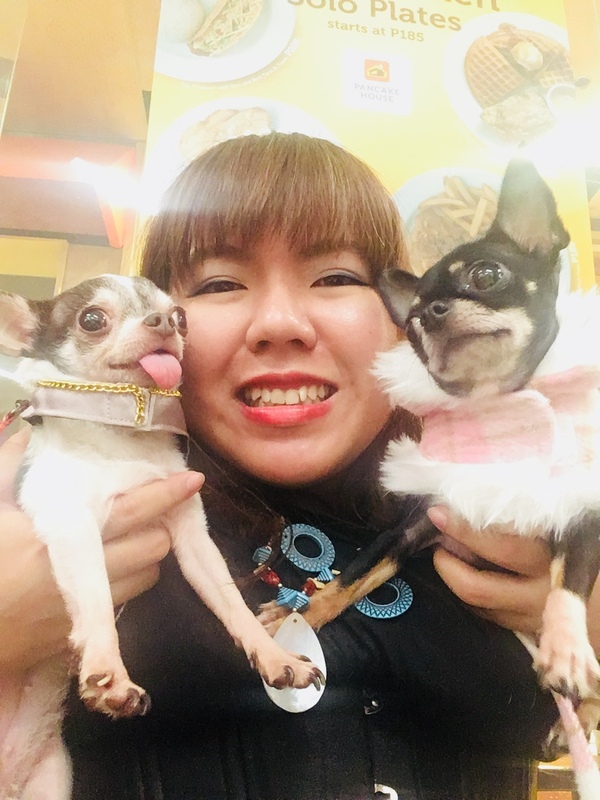 Thank you to Doggies’ Choice for the tips and great grooming advice.